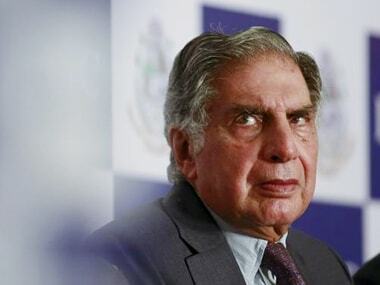 New Delhi: CBI will examine Tata Sons' former Chairman Ratan Tata and its current Chief Cyrus Mistry in connection with the agency's ongoing preliminary enquiries relating to intercepted communications of corporate lobbyist Niira Radia. CBI sources said today the agency would seek clarifications from Tata and Mistry as the agency has named Tata group in two enquiries registered by it arising out of intercepted telephonic calls of Radia. 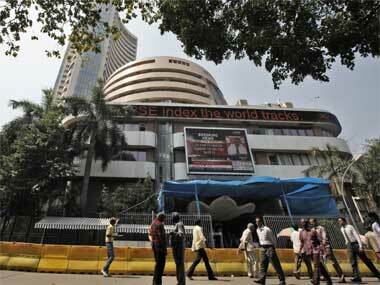 The sources said the clarifications would be sought soon. "We don't have any information on this. 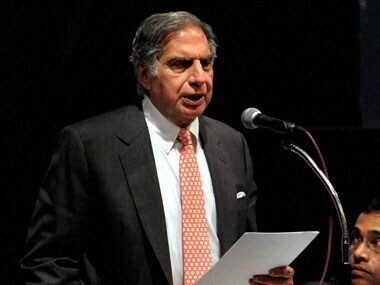 We do not know about this," a Tata Sons spokesperson said when asked to comment on the CBI move. The matter related to supply of low floor buses by Tata Motors to Government of Tamil Nadu under Jawaharlal Nehru National Urban Renewal Mission (JNNURM) scheme of Government of India is under enquiry by Chennai branch of CBI. The allotment of iron ore mines at Ankua, Singhbhum district of Jharkhand to Tata steel is also being enquired into, they said. 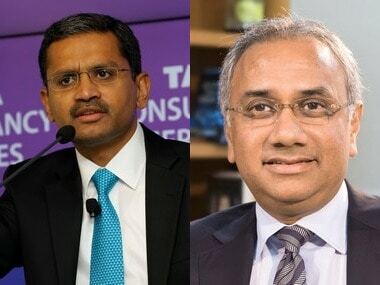 They said although the agency has so far not found any criminality in its enquiries but it will seek clarification from Tata and Mistry over some issues regarding tapped conversations where references were made about these deals. They said a journalist from a TV channel and a senior executive of a leading newspaper group have already been examined by the agency. Besides, executives of Reliance, Unitech and Tata Motors have also been examined by the agency in connection with its enquiries. CBI has registered 14 preliminary enquiries into issues of alleged corruption arising in the communications of Radia intercepted by the Income Tax department.